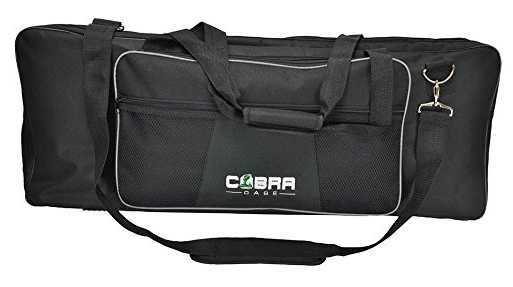 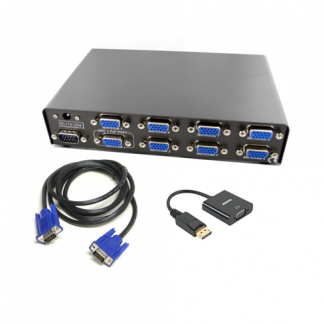 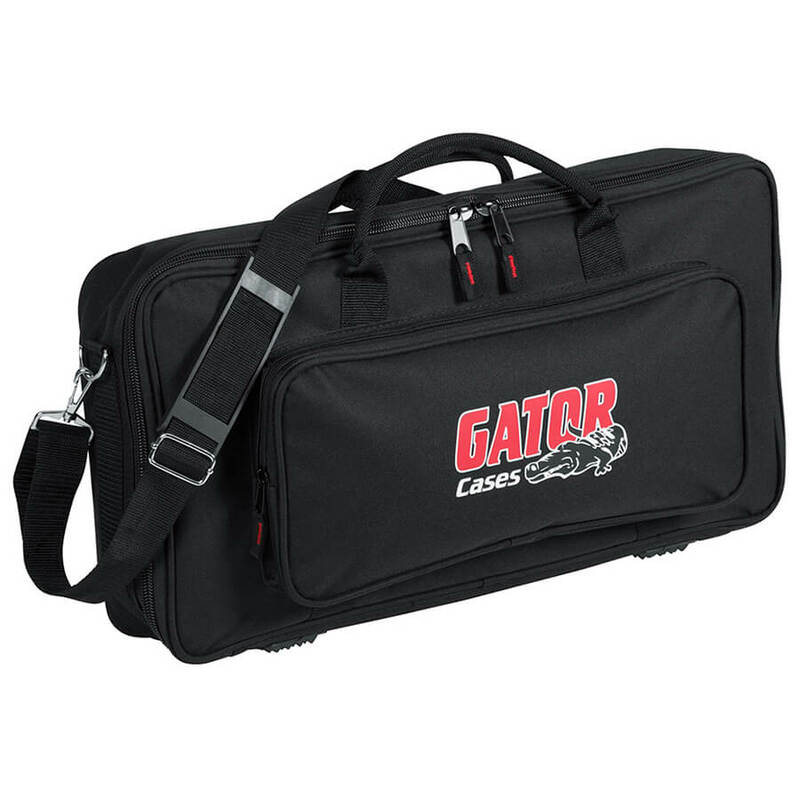 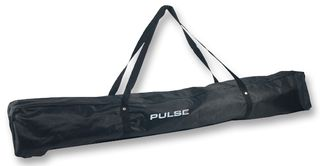 Gig bags for MusicOne systems and Power Music displays. 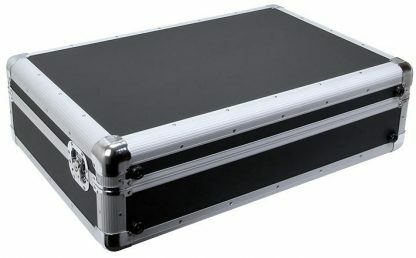 Flight cases also available, contact us for pricing. 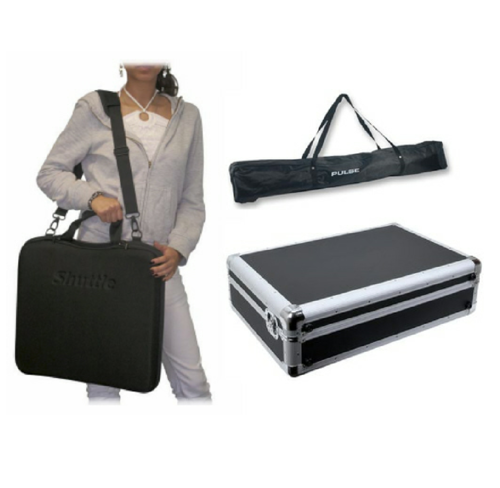 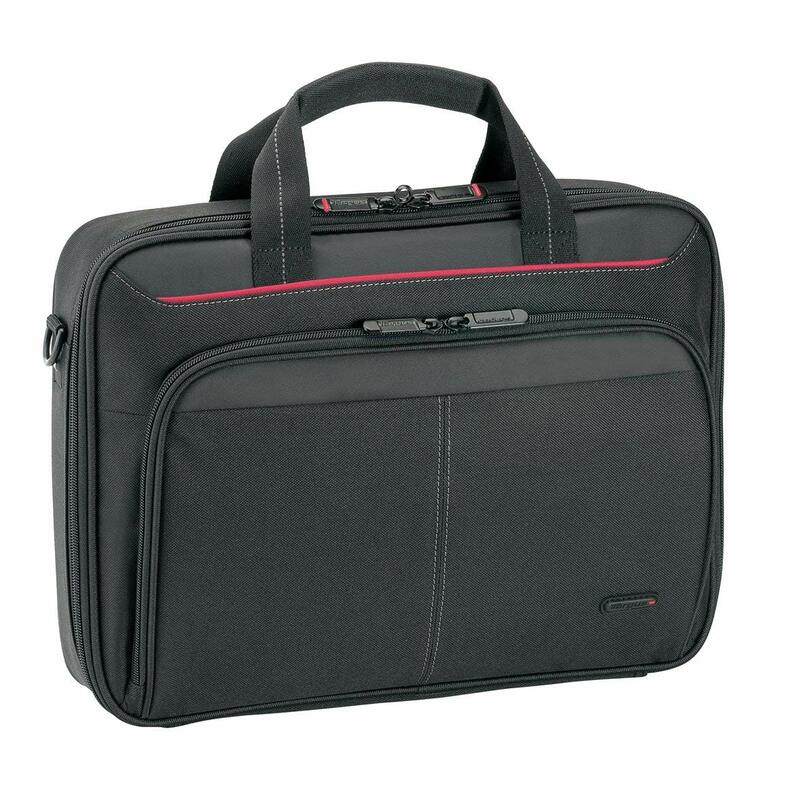 We supply a range of soft, padded gig bags to keep your MusicOne display system safe during transport. Bags for 10 inch tablet to 22 inch touch screen MusicOne systems.